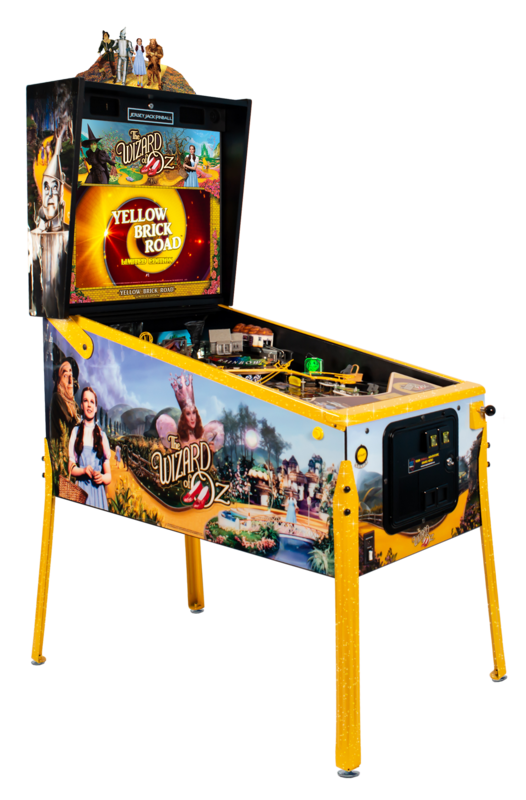 JJP Wizard of OZ Yellow Brick Road Edition! 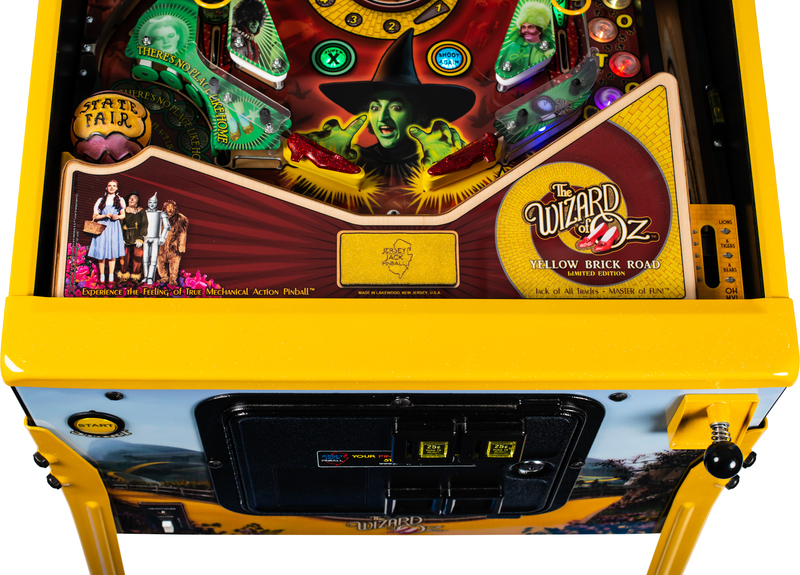 Comments Off on JJP Wizard of OZ Yellow Brick Road Edition! 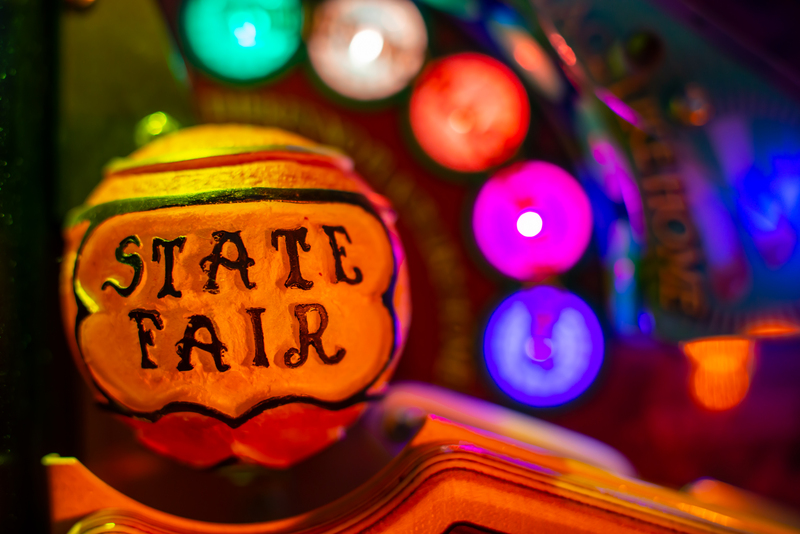 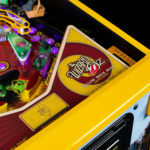 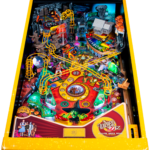 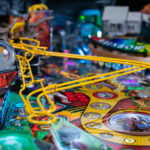 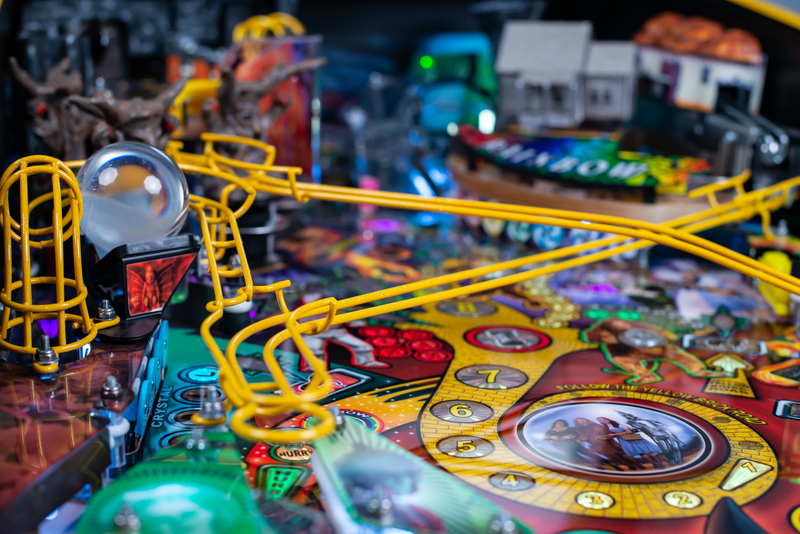 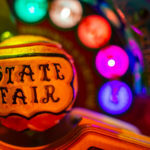 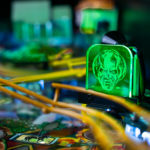 Pinball Pro is a proud distributor of Jersey Jack Pinball! 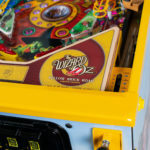 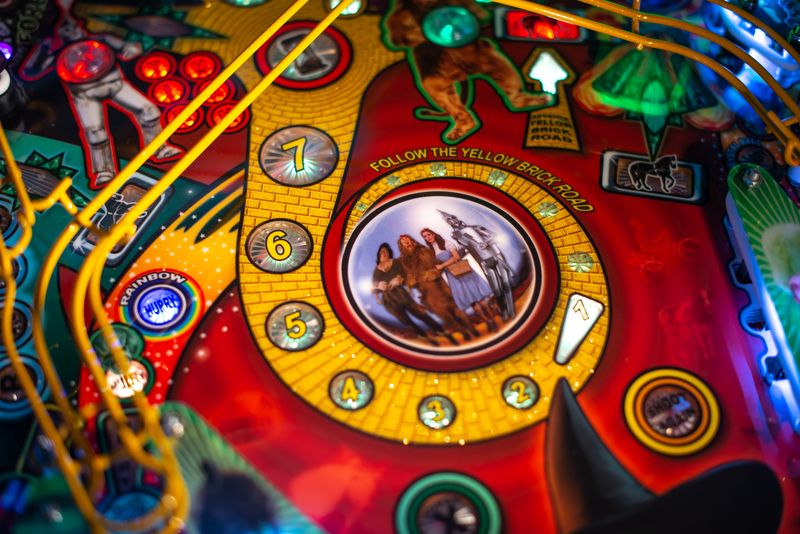 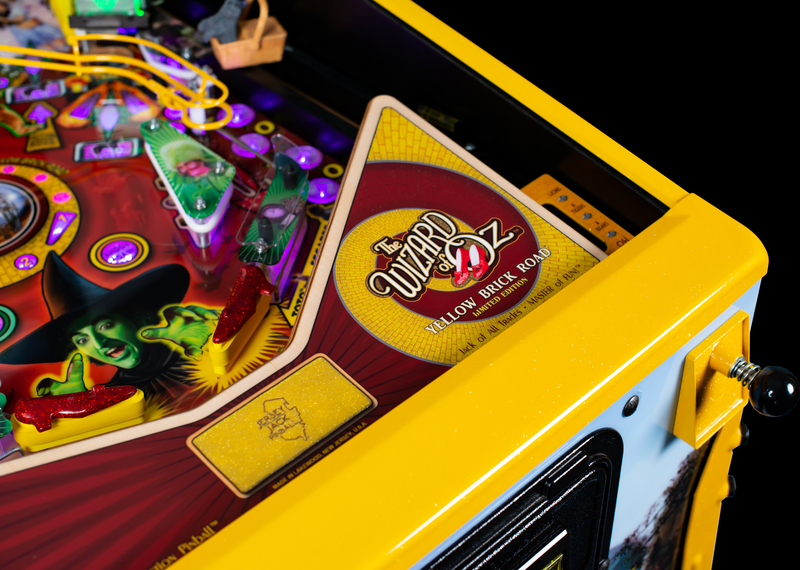 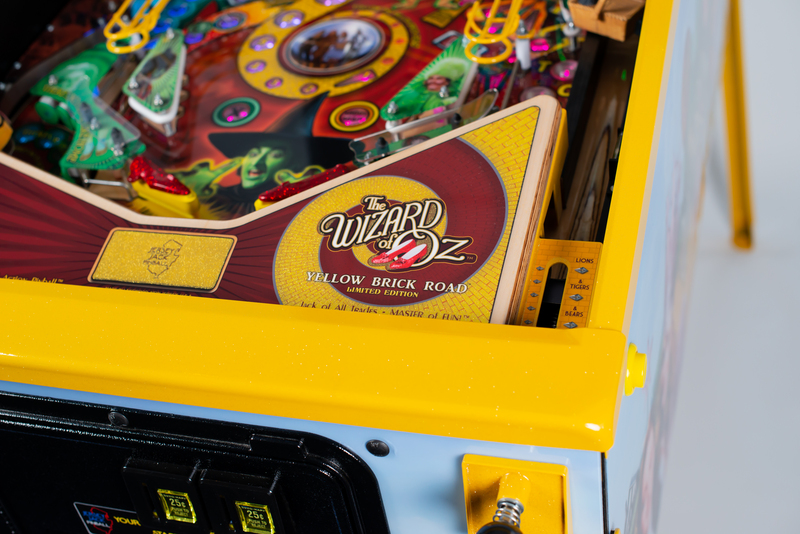 Released at Texas Pinball Festival was the new Wizard of Oz Yellow Brick Road Limited Edition Pinball Machine! 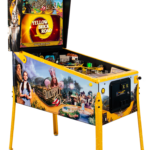 Priced at $11,500 these are now available for order! 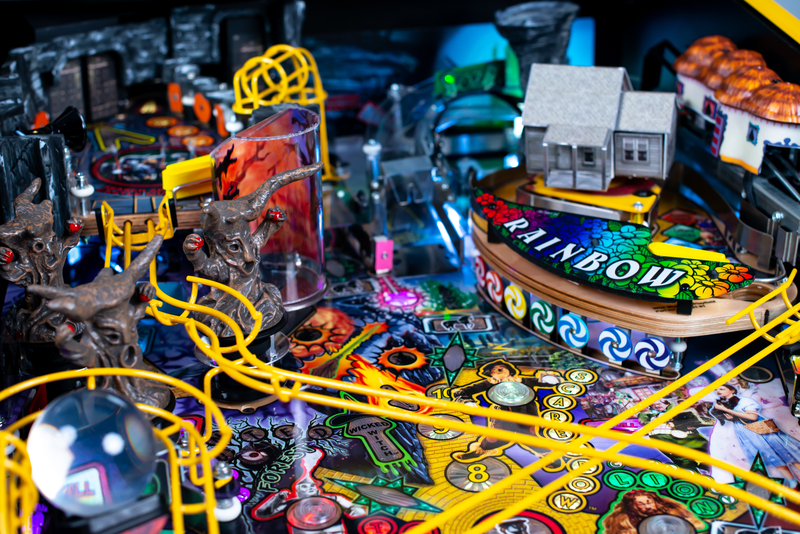 ONLY 200 Made this year! 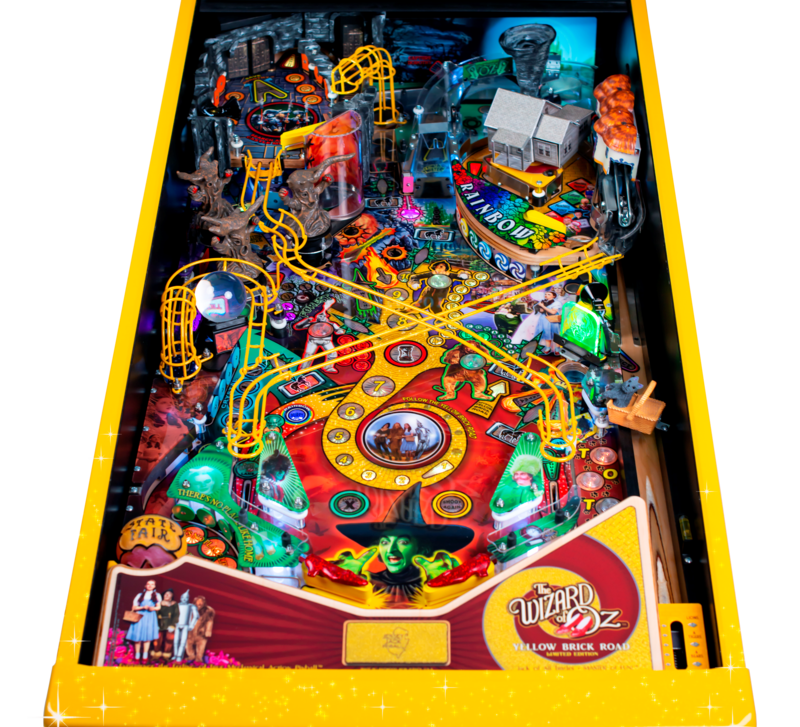 Please contact us or click here to see more! 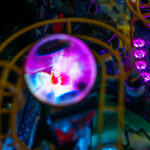 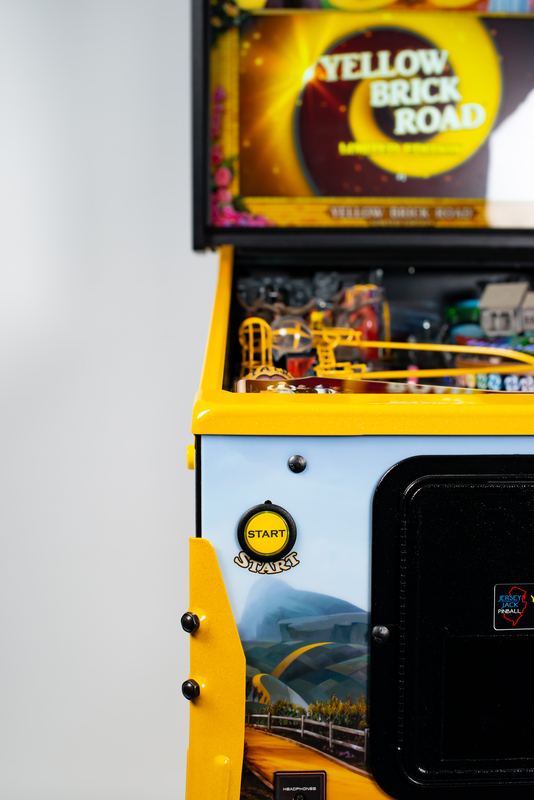 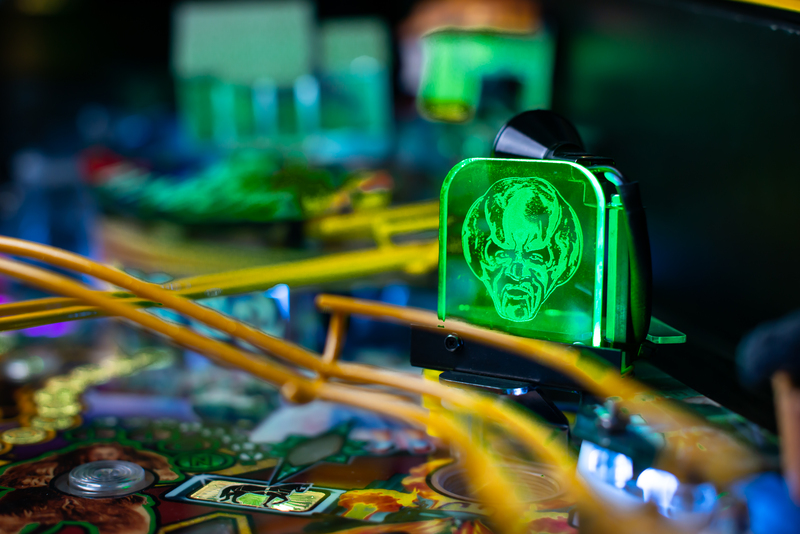 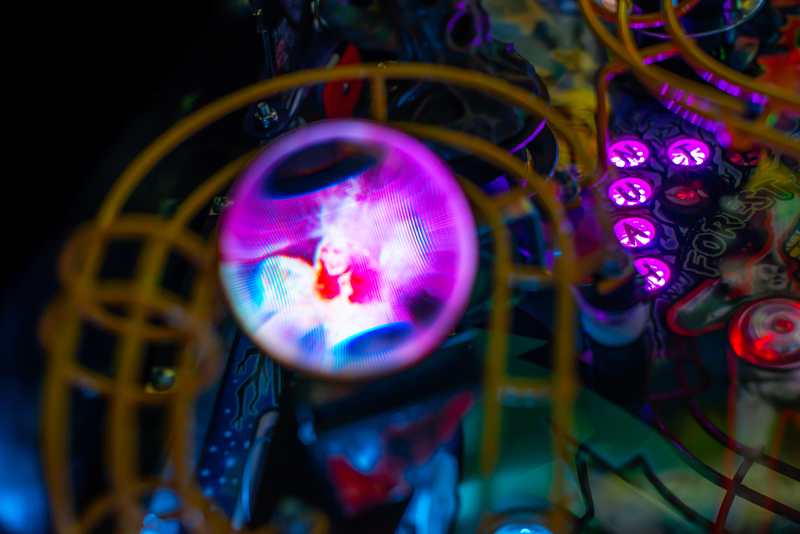 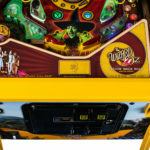 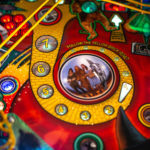 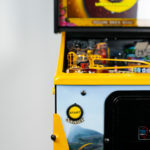 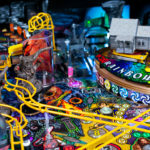 ← Stern Munsters Pinball Machine is Official!